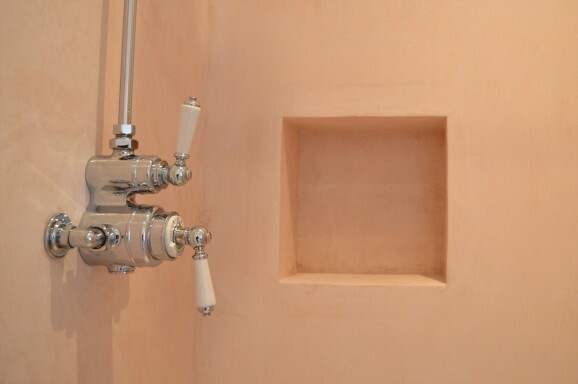 Tadelakt is a unique waterproof plaster finish that is growing in popularity after originally being popular in ancient Morocco. 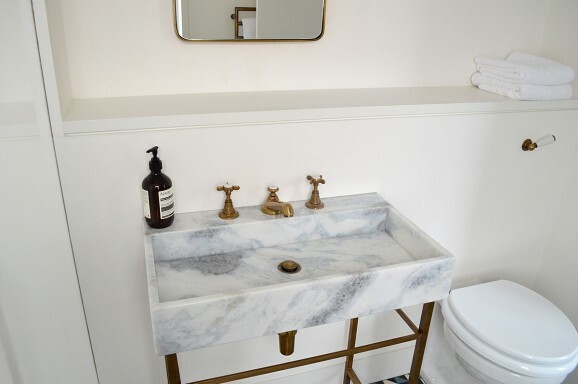 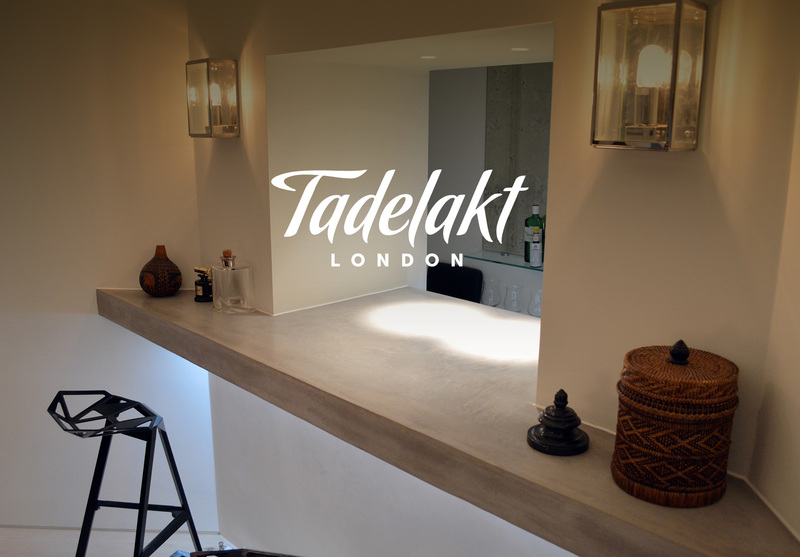 Tadelakt plaster combines specially sourced materials with artisanal technique to create a smooth, marble-like surface that is suitable for walls, fireplaces, bathrooms and other features where water is present. 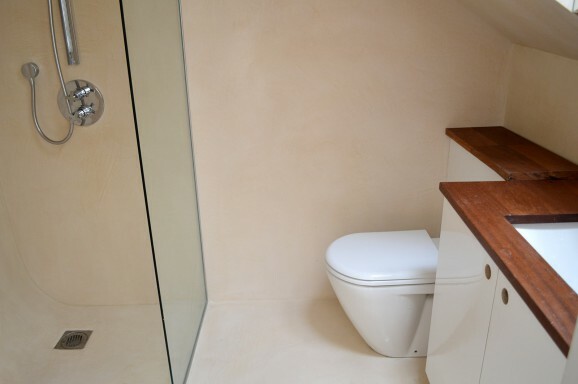 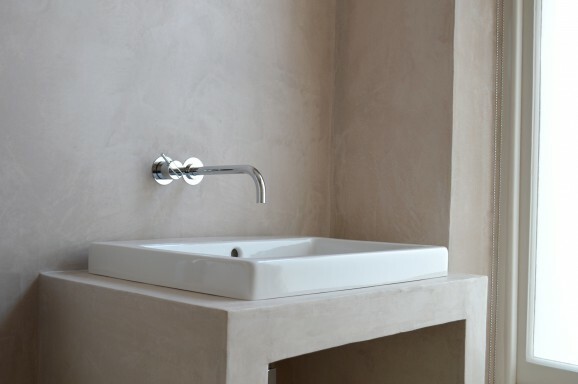 This water-resistant plaster provides an environmentally friendly option with a rustic feel. 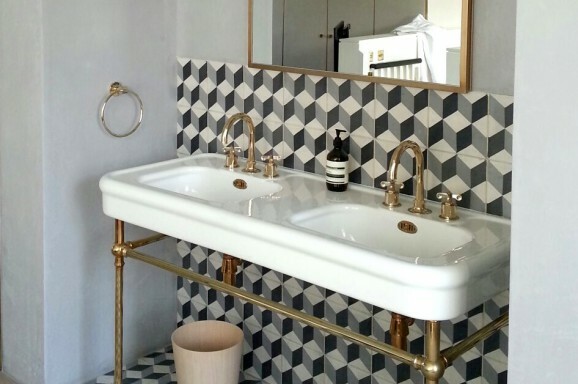 The seamless application of Moroccan Tadelakt brings unity and flow to any living area. 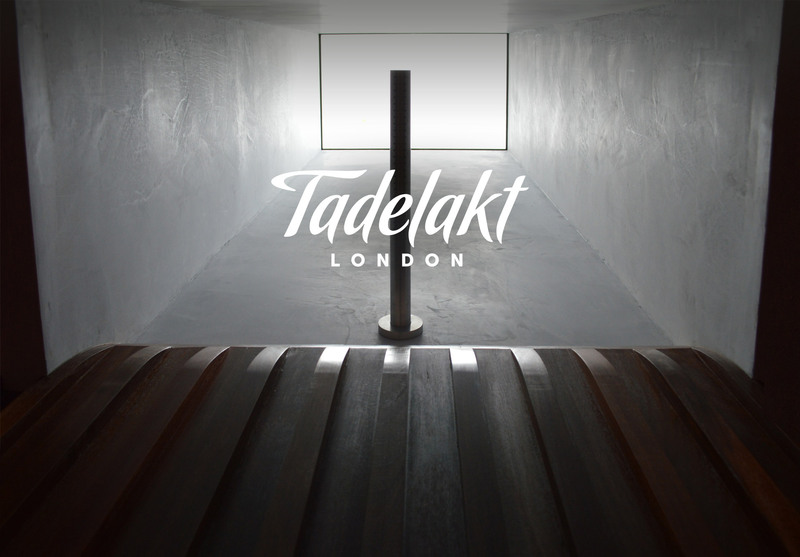 Tadelakt can be applied to a variety of surfaces, enabling bespoke structures to meld with walls and ceiling. 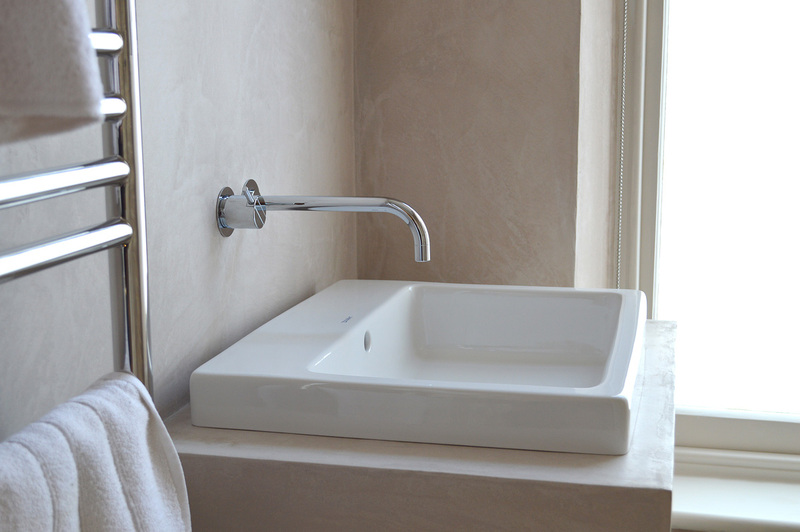 This waterproof plaster finish can be used throughout the home. 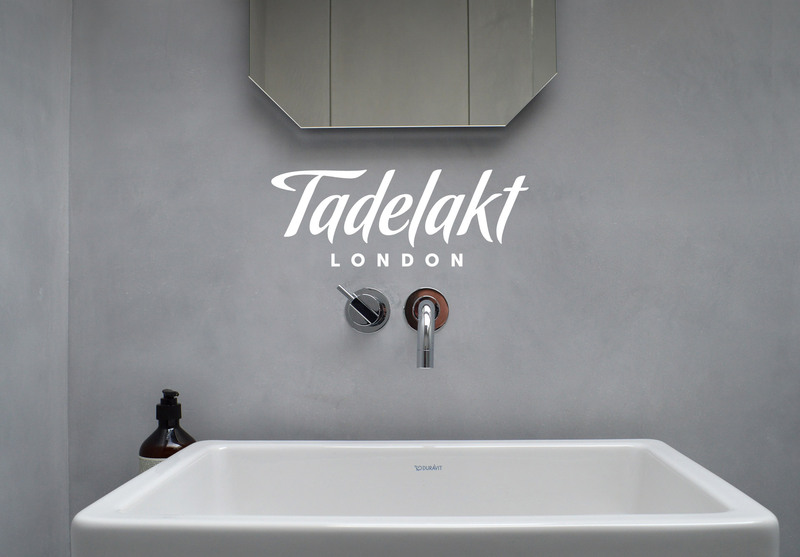 Whether it is strictly for decorative purposes or is chosen for its waterproof nature, Tadelakt does not fail to impress. 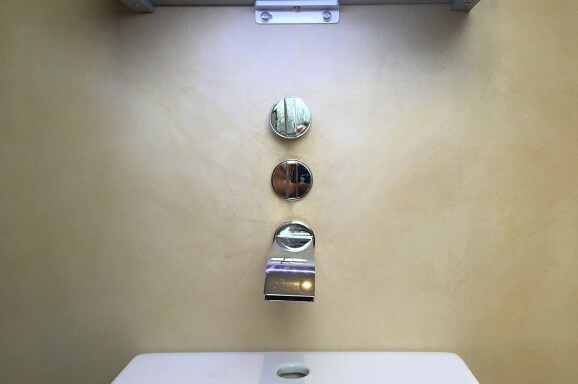 This unique plaster not only offers a waterproof finish that is perfect for replacing tiles in showers and bathrooms, but it also features antibacterial and antifungal properties due to its naturally high pH value. 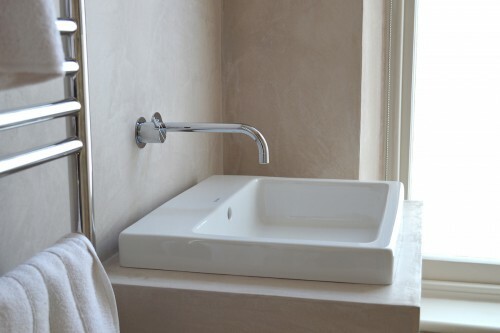 The seamless finish provided by Tadelakt is an excellent choice for replacing wall tiles and the grout lines featured with them. 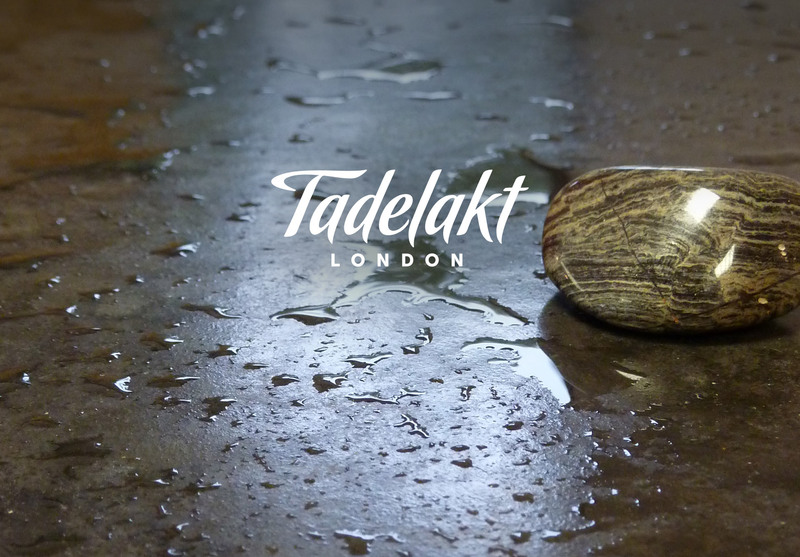 Tadelakt is easily cleaned with water alone, with no need for harsh chemicals. 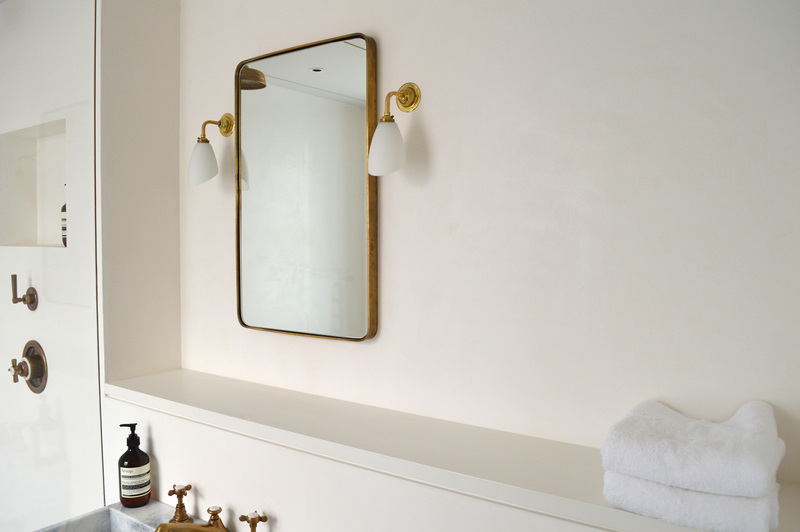 Whether your home includes an indoor pool, wet room, steam room, or shower room, this waterproof plaster adds a touch of class. Available in a wide variety of colours, the slight variation in tone of the finished product creates a beautiful backdrop to any room. 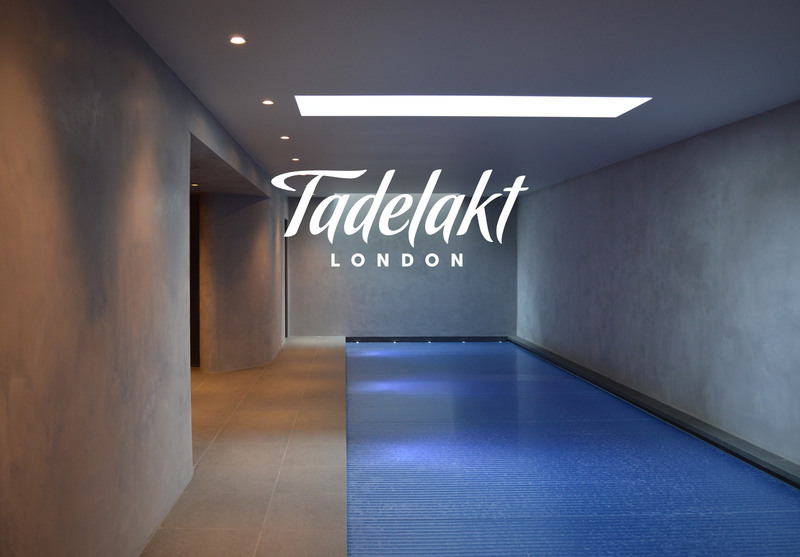 Tadelakt’s waterproof nature, combined with its mould resistant properties, make it an excellent choice for any area that is frequently damp.